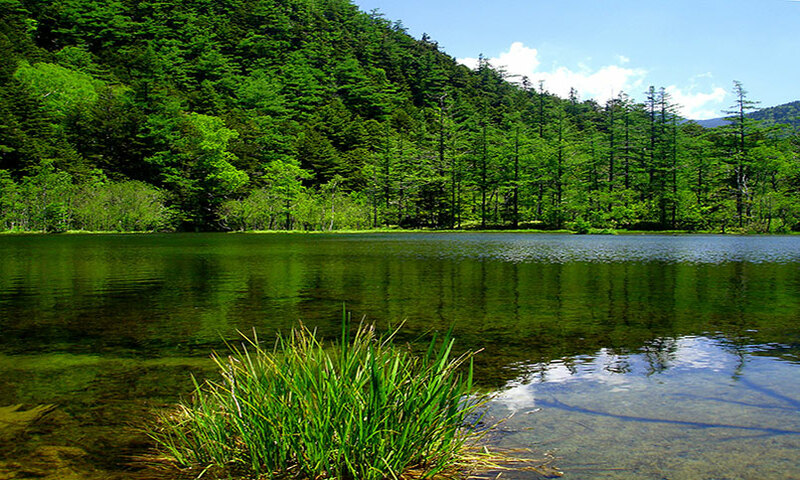 Myojin Pond or Myojinike (admission: 300 yen) is about an hour’s hike from the Kappa Bridge area. 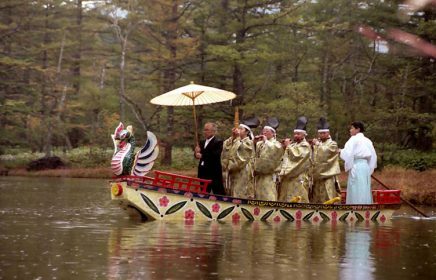 Here, you will find a hub area with lodges, shops, and the popular Hotaka Shrine, which annually hosts the Omizugaeshi ceremony. 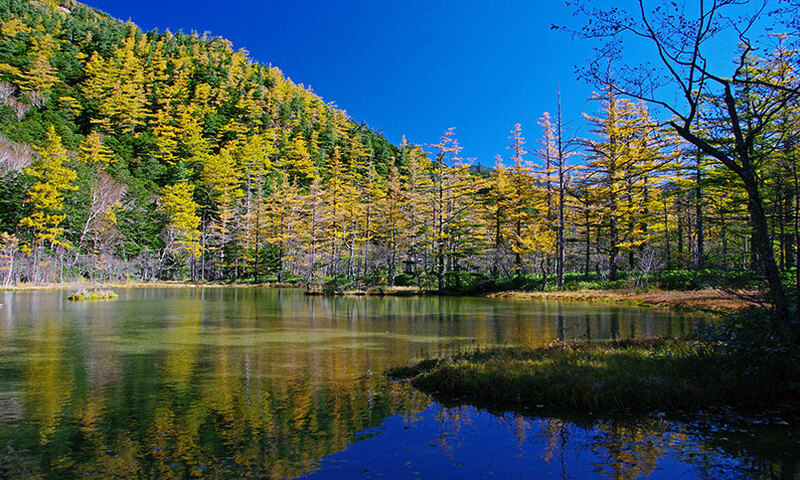 The pond itself is a bit off the main trail, so you’ll need to take a short detour to see it all. The crystal clear waters of Myojin Pond have great significance to the Shinto religion which holds nature as a central object of worship. When the snow atop the Hotakadake peaks melts, it supplies water to the Azusa River, which in turn irrigates the rice fields of the Matsumoto Basin and links two branches of the Hotaka Shrines. 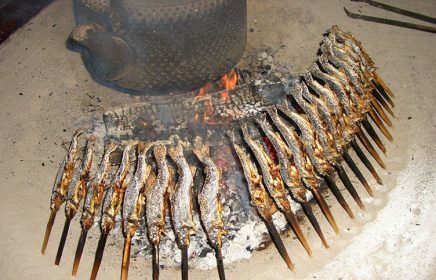 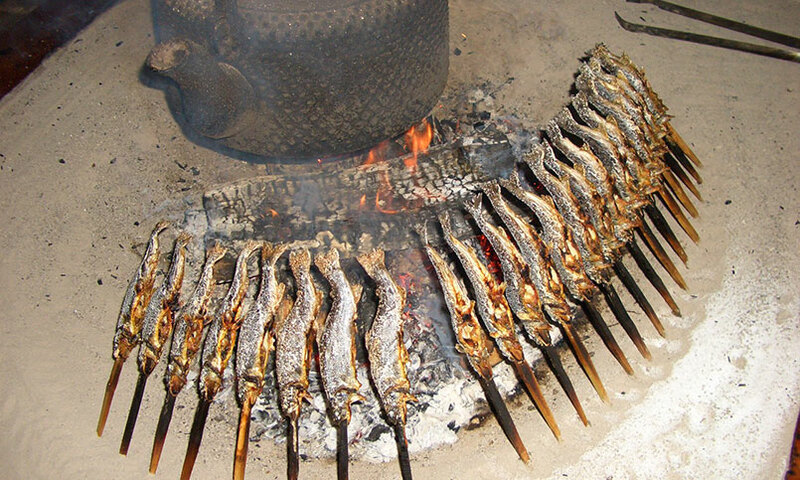 In the same area, you’ll also find the Kamonjigoya, a small, wonderfully rustic lodge with whose ambience and fried fish delicacies (see photo) have been enjoyed by generations of visitors from around the world. 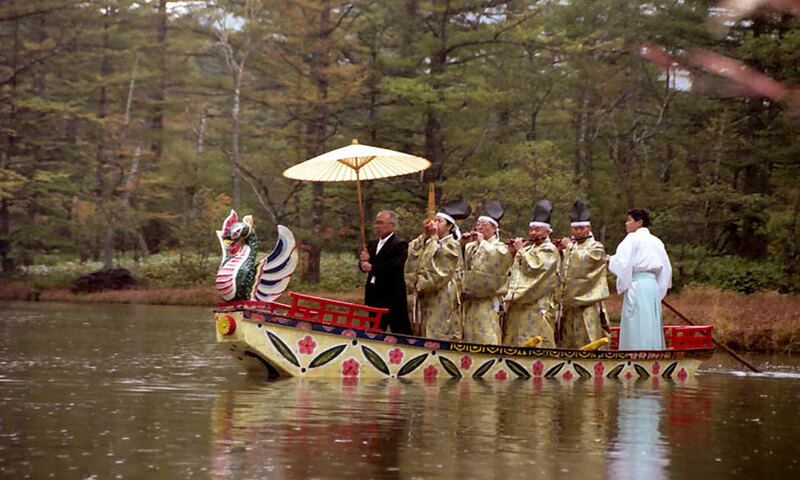 Check out some beautiful photos of Myojin Pond on Instagram.